Do you panic and stress over havign to present something? Know you can do it but you just clam up? Time to change that with the help of hypnosis. Do you feel nervous and self-conscious when you have to stand up and speak in front of a group of people and present something? If so, you are not alone - millions of people suffer from public speaking and presentation nerves; however this can now be a thing of the past with the powerful hypnotic recording. 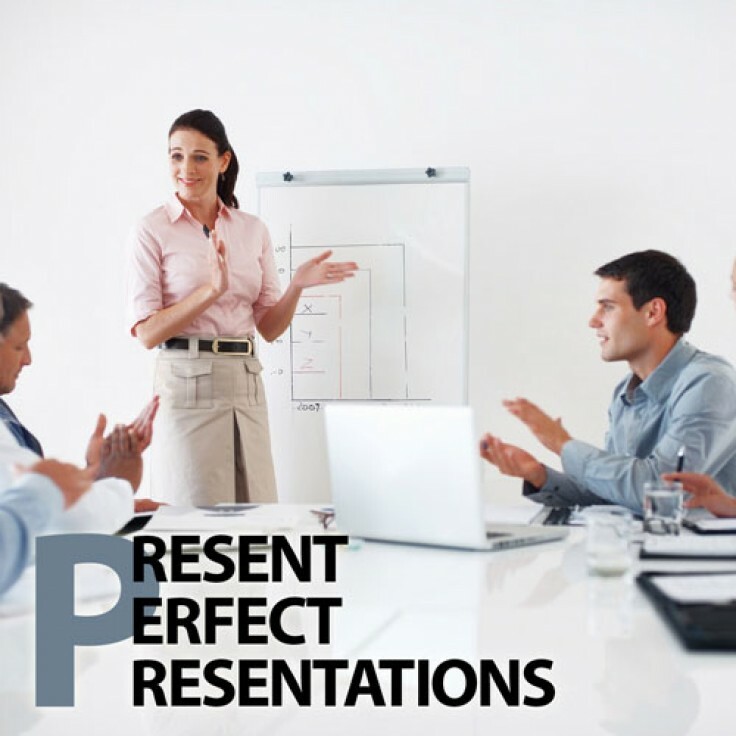 You are able to present what needs presenting; let hypnosis show you how.